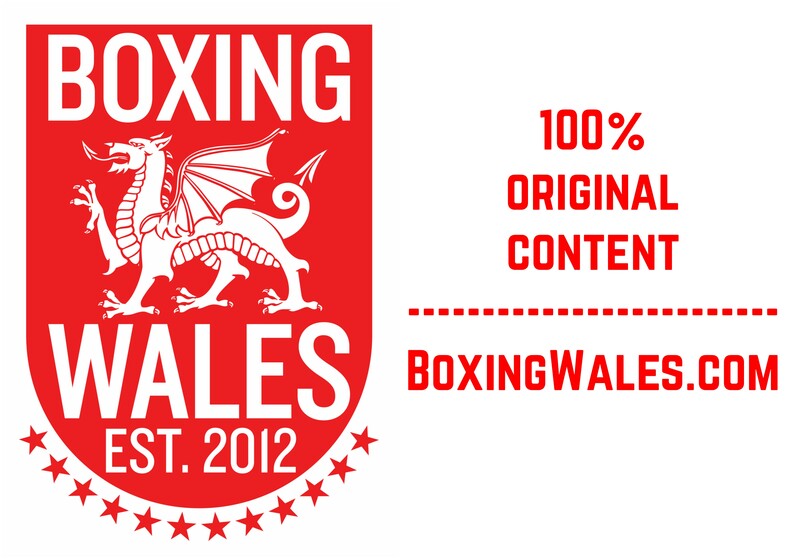 The new boxing season is underway and it’s set to be a busy run up to Christmas with more fights confirmed for Welsh boxers. 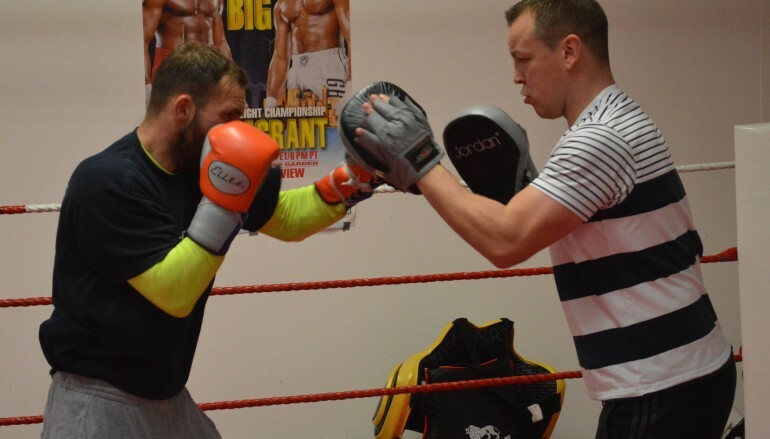 St Clears’ Dale ‘Big Boy’ Evans (8-1-2, 3KO) will return to the ring on November 21st. The 22-year-old welterweight is scheduled to appear at the Camden Centre in London on ‘Let Battle Commence’, a show co-promoted by Mark Prior and Mickey Helliet’s Hellraiser Boxing. Evans, who is trained and managed by Gary Lockett in Cardiff, has been out of the ring since a frustrating night against Mark Douglas in May. The Welshman was dropped for the first time in his career but began to mount a comeback before an accidental head clash caused a horrific cut. 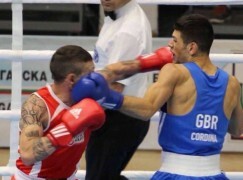 It prompted referee Reece Carter to immediately stop the contest and it was ruled a Technical Draw as four rounds hadn’t been completed. Evans’ severe eye injury has healed and he’s aiming to regain the momentum that peaked earlier this year in February when he scored an upset points win over Eric Ochieng. Tickets are £35 and there will be a return bus leaving from the Carmarthen area. Meanwhile, Aberdare’s star amateur Morgan Jones will make his professional debut against Cardiff’s Jimmy White (0-2) next Friday on Sanigar Events’ ‘Dragon Fire’ show at the Rhydycar Leisure Centre in Merthyr Tydfil. White was originally scheduled to face Trelewis’ Luke Osman (4-12-1, 1KO) in a rematch of their all action four rounder in July but Osman has been forced to withdraw due to an injury which is believed to be his back. It will be the first time Jones has fought since losing in the Welsh Senior Championships final against Jamie Evans in March at middleweight, having won back to back titles at light-heavyweight in the two years previous, 2012 and 2013. Part-Welshman Danny ‘Maxi’ Hughes (13-1-1, 2KO) will be back in action on November 14th. The super-featherweight, who lives in Llanelli when he is in Wales for training, will co-headline the Coldwell Boxing show at Sheffield’s Ice Arena. 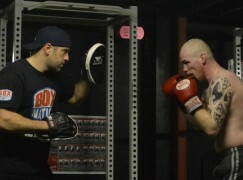 In Hughes’ most recent fight, the southpaw won the International Masters title with a ten round shut-out points victory over Kakhaber Avetisian in September. It was the Doncaster based boxer’s first career title and he’ll be ambitious to add more to his collection, although no opponent has yet been named. Another part-Welshman, Barnsley’s Josh Wale (16-6-2, 9KO) has been added to the same show as Hughes. The super-bantamweight will keep busy before a career high pay day and challenge for the vacant British title against James ‘Jazza’ Dickens in early 2015. 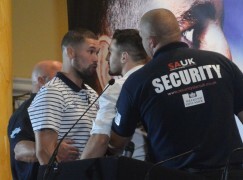 Is Bellew’s hate for Cleverly based on a cynical lie or innocent inaccuracy?